Under the name "Ukrainian Volunteer Day" on March 12, the second coin of the series devoted to the "Armed Forces of Ukraine" was issued. 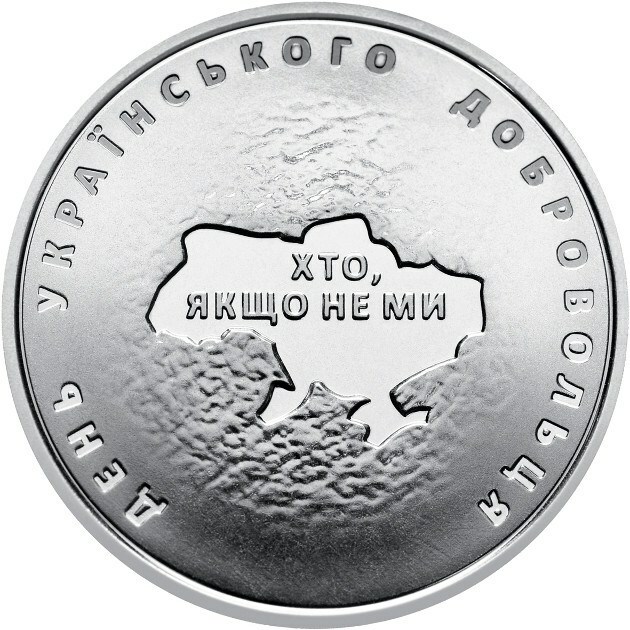 This coin that has been issued 1 million pieces can be purchased in Ukraine at face value, 10 hryvnias (just over € 0.3). 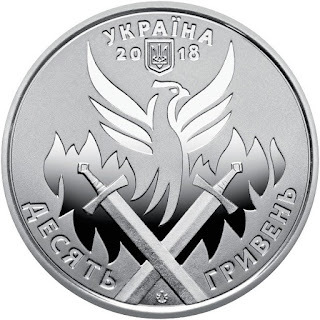 The obverse of the coin shows as a central motif a stylized composition of two crossed swords from which the Phoenix Bird resurfaces. In the upper part appears the name of the issuing country "Ukraine", under this, between the year of issue "2018", appears the coat of arms of Ukraine. Below the logo of the Mint of the National Bank of Ukraine and in text the face value "DIEZ GRIVNAS". 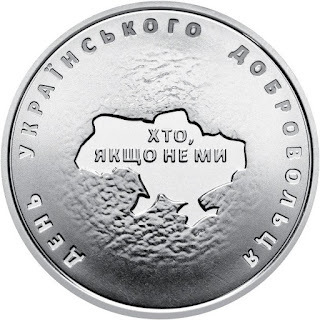 On the reverse of the coin, on a raised background, a map of Ukraine is represented with the inscription "WHO, IF NOT US"; On the outer circle you can read the inscriptions "DAY OF THE UKRAINIAN VOLUNTEER". The first coin of the series was shown to you here on February 9, under the name of "The Defenders of the Donetsk Airport".